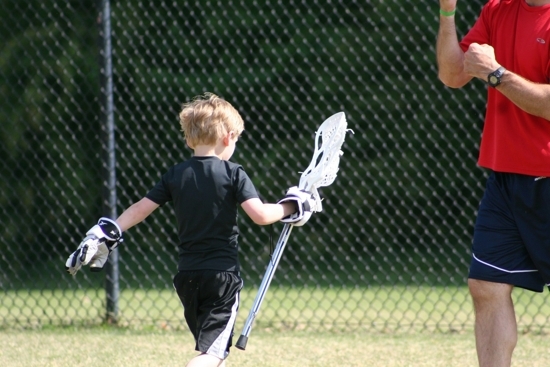 For those interested in a youth lacrosse program for grades 1st-6th, please contact Buck Towner (Head Coach and Managing Director of Buzzards Lacrosse). 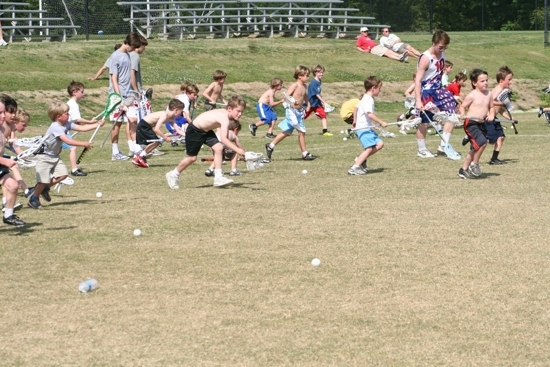 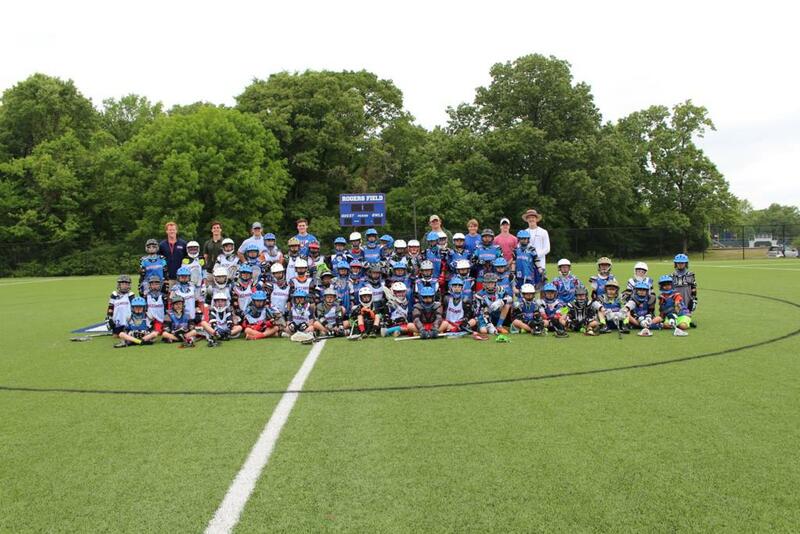 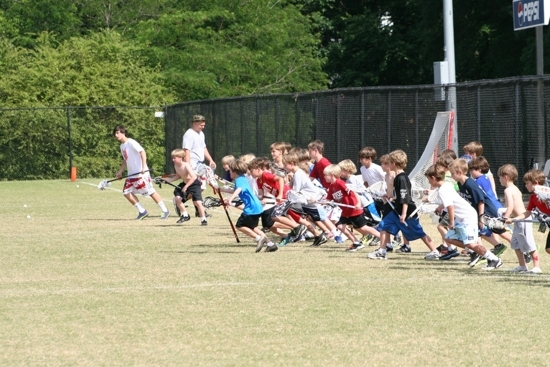 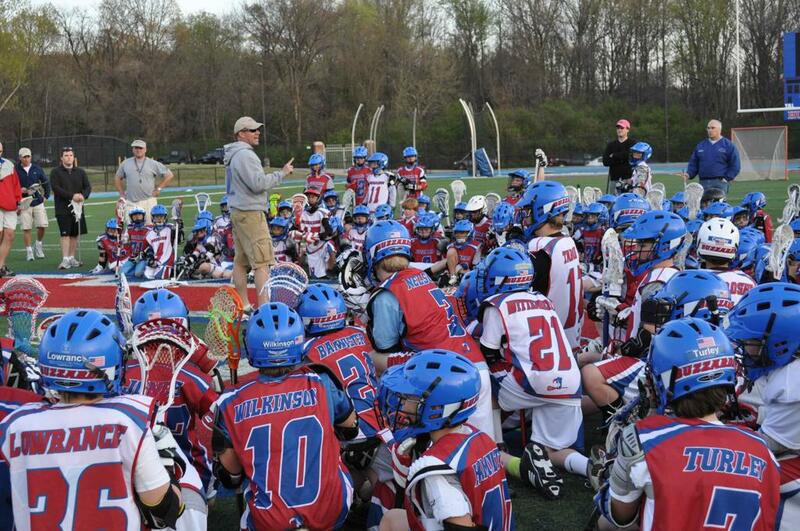 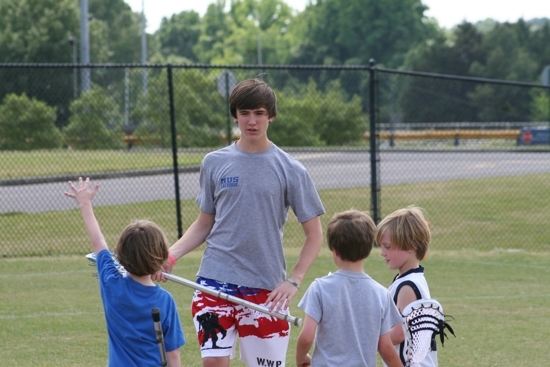 About: Buzzards provides a fun, competitive, and engaging youth lacrosse experience for boys grades 2nd through 6th. 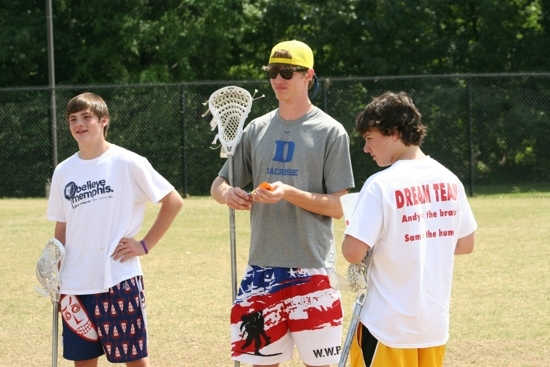 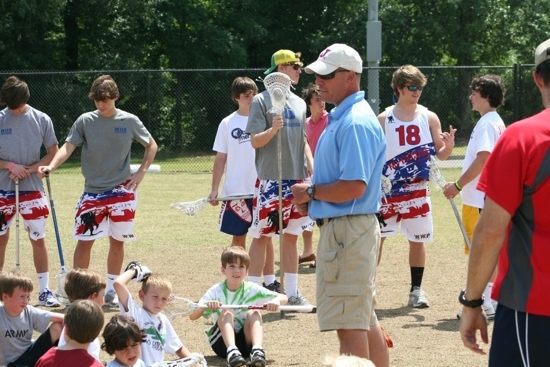 Several former college athletes coach our boys and guide them to improve not only in lacrosse, but as young men as well. 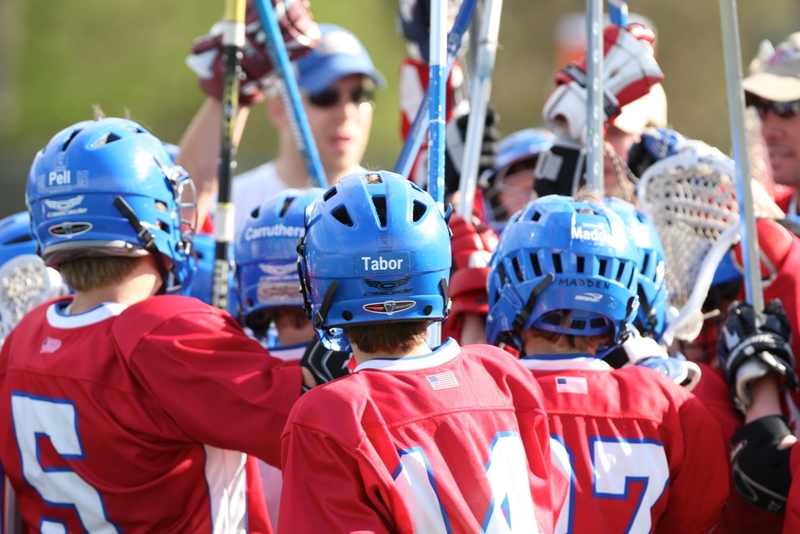 What Are College Coaches REALLY Looking For?? 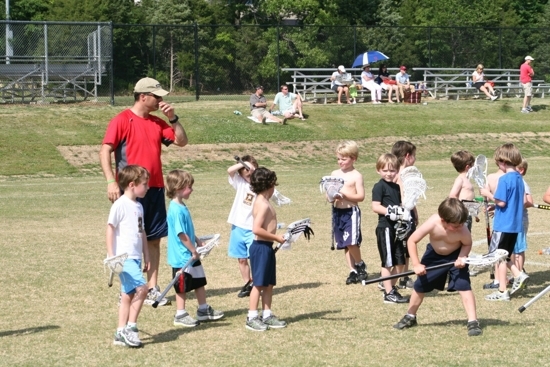 What type of Athlete are you?.. 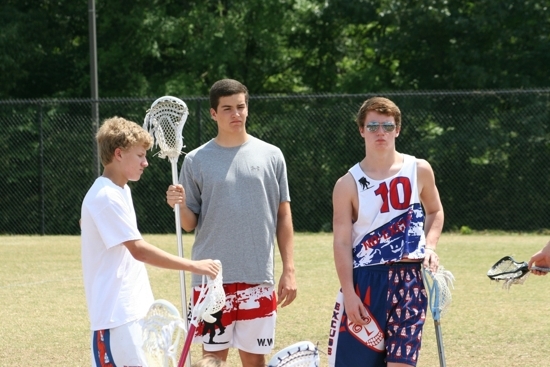 Will Lacrosse Ever Go Mainstream? 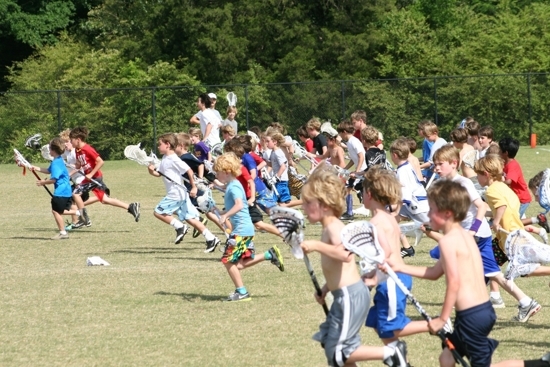 No-Excuse comes out on top! 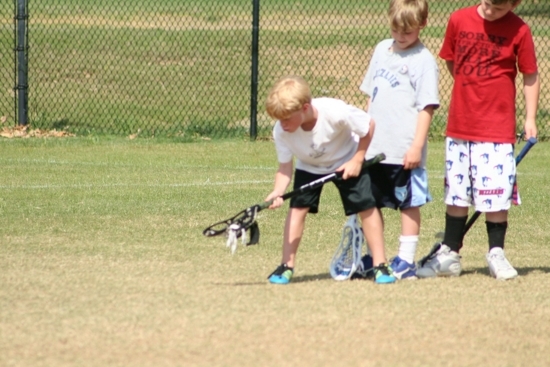 Little Buzzards, Doing it Right, Right from the Start!